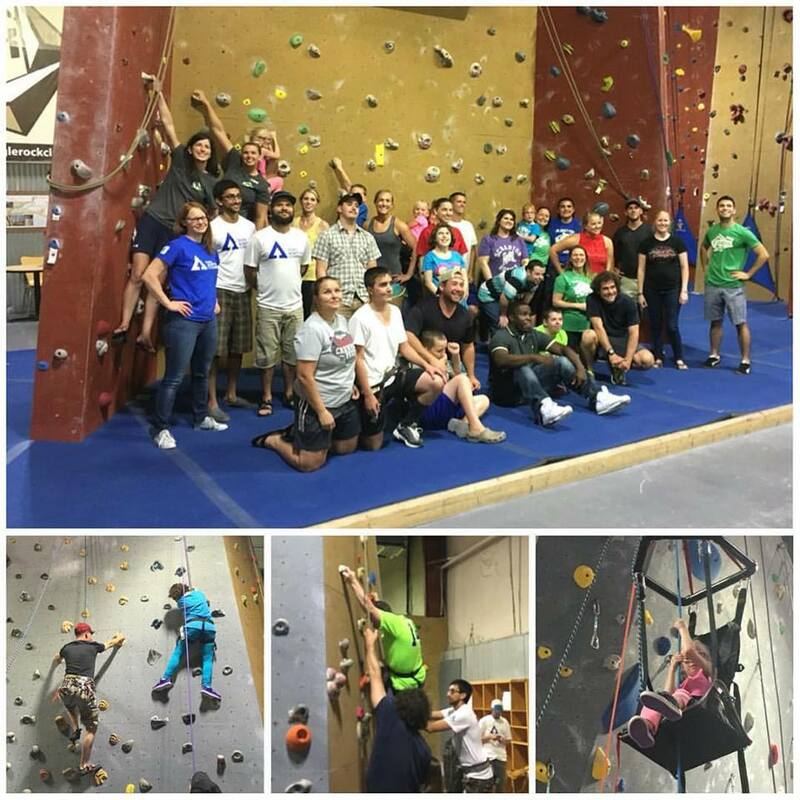 We partner with Duke Adaptive Climbing to provide climbing opportunities to individuals with physical disabilities in the Triangle area. 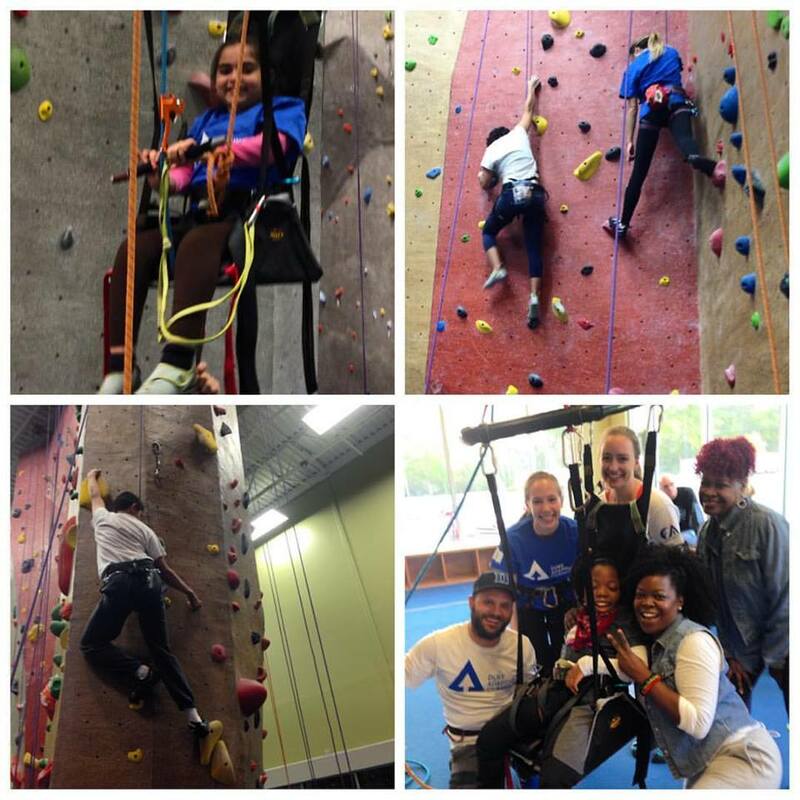 Each month, Duke Adaptive hosts events at one of our Triangle area locations. 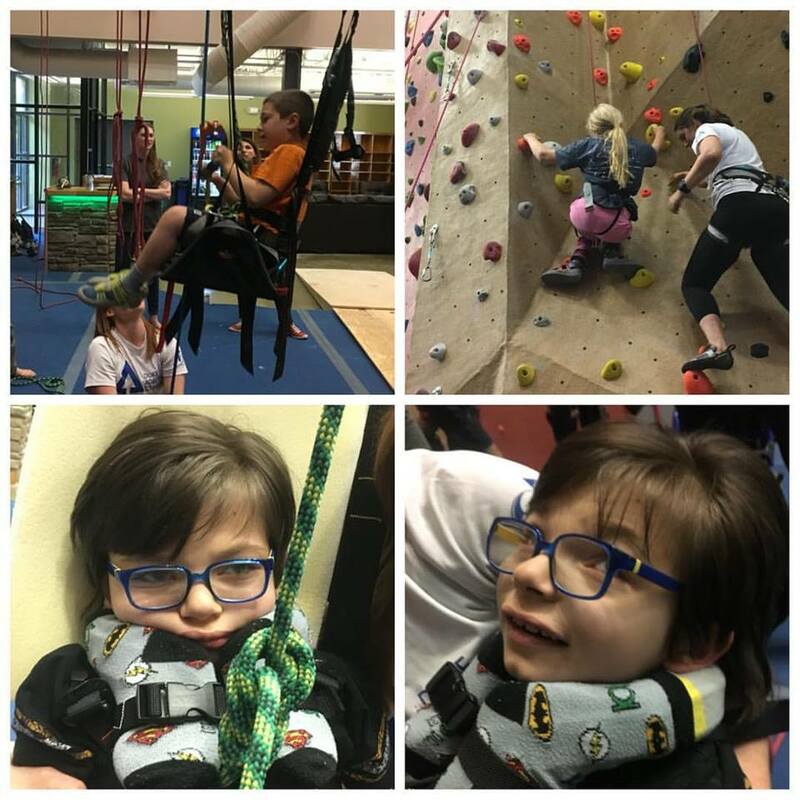 Looking to get involved or attend an event? 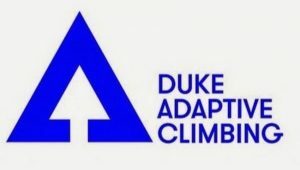 Email DAC and let them know!